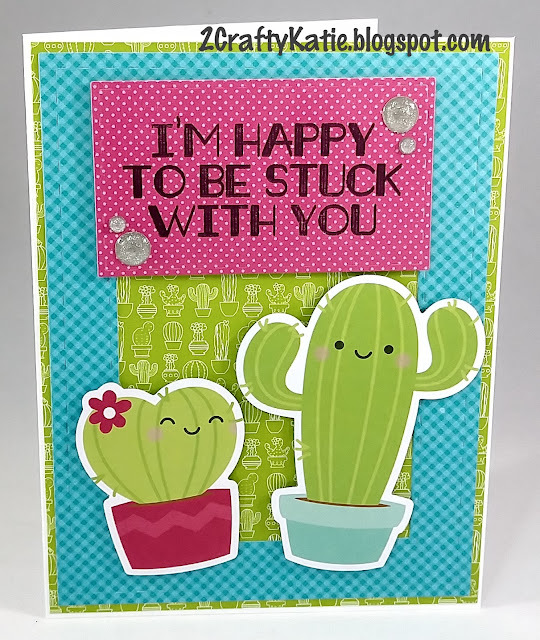 Aww.... What a super cute card! Love the cactus and sentiment!! !